In a nutshell, the Bible says that "... Philip went down to the city of Samaria, and preached Christ unto them" (Acts 8:5). Likewise, the Church of Jesus Christ International Fellowship (CJCIF) is centered around the Person of Jesus Christ: To know Him in the Word, and in the Spirit. We believe that we must all appear before the judgment seat of Christ; that every one may receive the things done in his body, according to that he hath done, whether it be good or bad (2 Cor. 5:10), of which Scripture teaches that I saw a great white throne, and him that sat on it, from whose face the earth and the heaven fled away; and there was found no place for them. And I saw the dead, small and great, stand before God; and the books were opened: and another book was opened, which is the book of life: and the dead were judged out of those things which were written in the books, according to their works (Revelation 20:11). We believe in a new heaven and a new earth in which our Lord Jesus Christ as the Alpha and Omega, the Beginning and the End will reign upon His throne, where the tabernacle of God is with men, and he will dwell with them, and they shall be his people, and God himself shall be with them, and be their God (Revelation 21:1-6) and that for eternity God will be all in all (1 Cor 15:28). 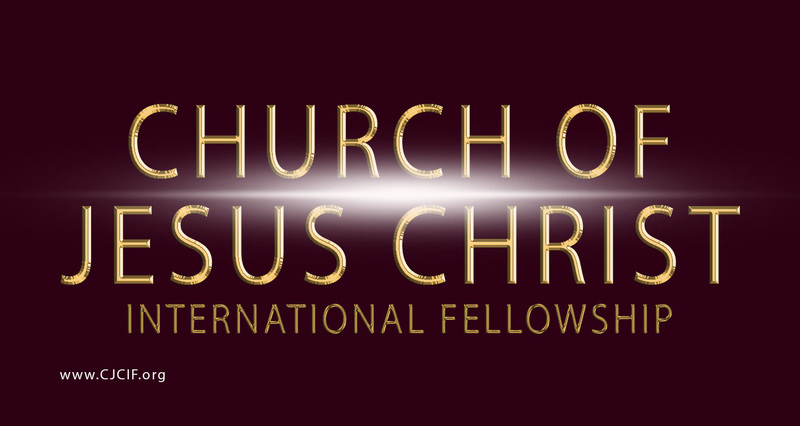 Church of Jesus Christ Internation Fellowship. Picture Window theme. Powered by Blogger.